I am trying to get my Novel ready for publishing on KPD, and Create a Space, print on demand and I am very frustrated right now. I wanted to share those frustrations with you. I wrote my book in word, and when I previewed it in Kindle format, I was surprised at what I saw. It looked nothing like the word document I wrote. Then I did some research and found out why. 1. Page breaks must be inserted between chapters so they do not run together. 2. When wanting to move on to another line instead of pressing enter, you must press shift + enter to avoid formating problems. 3. Do not use tabs. Set the tab with the ruler at the top of the screen, or in paragraph options. Ugh… I have to go back and do all of this. I’m just really frustrated right now, and I understand now why people get publishing companies and editors to help them with there books. It’s a very lengthy process, and I must say this is taking longer than I planned. I just had to call it a night and take one step back after this trying day of formatting and editing. I feel like I am going crazy. I want the formatting to be close to perfect so the reader can have an enjoyable experience. I find it irritating when I am reading a book that is not formatted properly. So here are my thoughts on this… I think I am going to write a short book of poetry so I can get the hang of this formatting stuff, and then come back to my big project, my Novel. That way hopefully the editing and formatting process will come to me more easily after I get the hang of this. Self publishing can be such a drag. I am learning alot, even though I am very frustrated. Sometimes I feel like just throwing in the towel, querying an agent and going with s publishing company. However I want to learn how formatting and publishing work, and I think there is alot that can be learned from taking up that challenge. I just am not sure if doing all this myself is worth the time and frustration. So I am gonna keep it simple for now and try doing this with a short collection of poetry, and go from there. Has anyone else had similar experiences? What are your thoughts on self-publishing? Today is your day. Start writing and step into your dream. Writing starts with a vision. 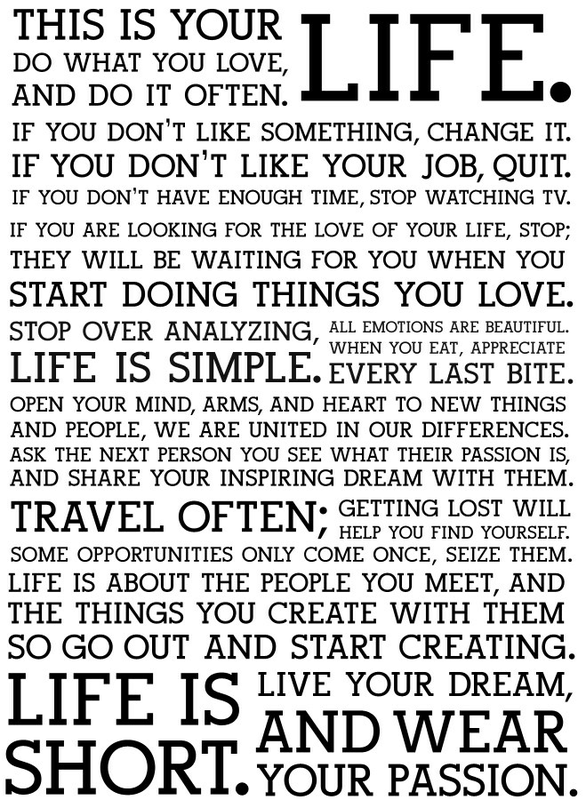 If you can imagine it write it! 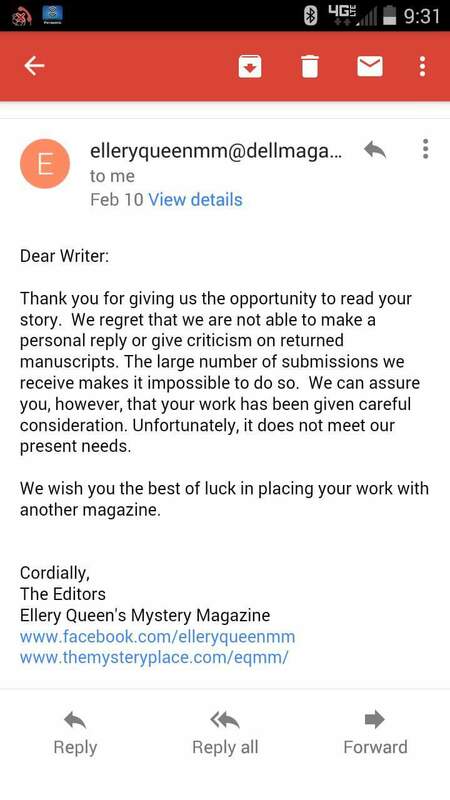 You ever wonder what a rejection letter looks like form ELQMM? Well here it is. While all that drama with the apartment was going on, I still managed to get something accomplished.